This post is in partnership with ORB Sleep Complex but all opinions are 100% my own. When the kids leave home for good, it can be a real adjustment. Once you get past the quietness, you can start to appreciate the benefits. For my husband and I, it means time to rediscover each other, time for travel and to try some of the hobbies and interests we put on hold while we were raising our children. This Friday, we are taking salsa dancing lessons. If nothing else, that should provide us with lots to laugh about. We are also getting ready for our first cruise coming up in less than two weeks. We’ve embraced the empty-nest and are ready for some fun. But one thing that can rob our energy for new adventures is lack of sleep. Falling asleep and staying asleep is something I have been struggling with for a while now. And when I travel and sleep in a new bed, the problem is often worse. When I talk about it with others, I’ve realized that this is a common problem. I’ve tried many over-the-counter products for sleep but they either don’t work well or they leave me with a groggy, low-energy feeling in the morning. Without a good night’s sleep, I find myself cranky and out of sorts which does not make me the best travel companion. After a few nights in a row without proper rest, I have trouble concentrating and completing tasks. I’ve read that the long-term effects of sleep deprivation can have serious health consequences including a weakened immune system, risk for diabetes, high blood pressure and weight gain which I’ve also experienced. It is nothing to ignore or settle for. Getting adequate restful sleep is crucial for our wellness. I’m committed to doing my part to stay healthy. Being tired and low on energy is not in my plans. The good news is I’ve found something that I’m excited to share with you because it has really helped me. 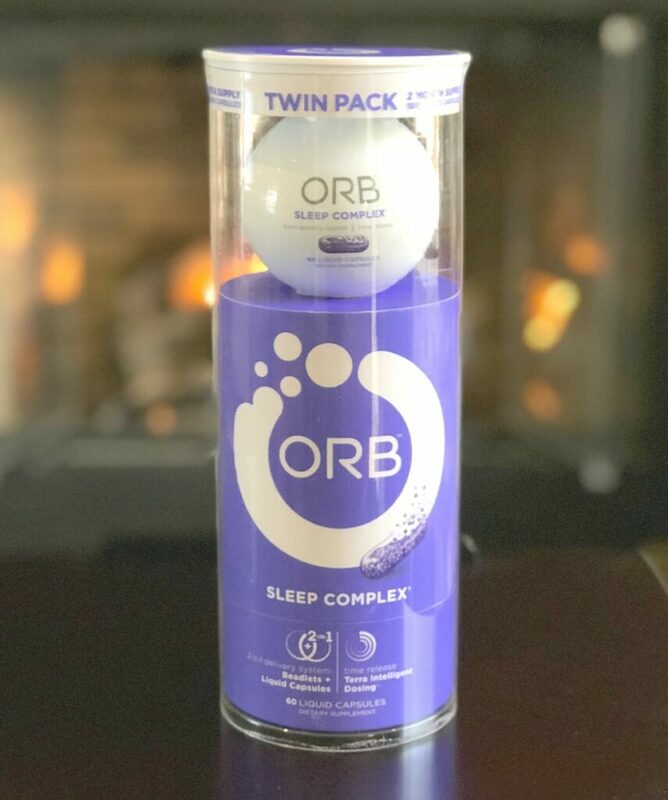 ORB™ Sleep Complex has nutrients to help you fall asleep, along with a 6-8 hour time-release of Vitamin B12 to help you wake up energized. Because it’s all natural you don’t have the groggy feeling associated with a synthetic sleep aid. It is simply supplying the nutrients we need to get a good night’s sleep and wake up ready to take on the day. 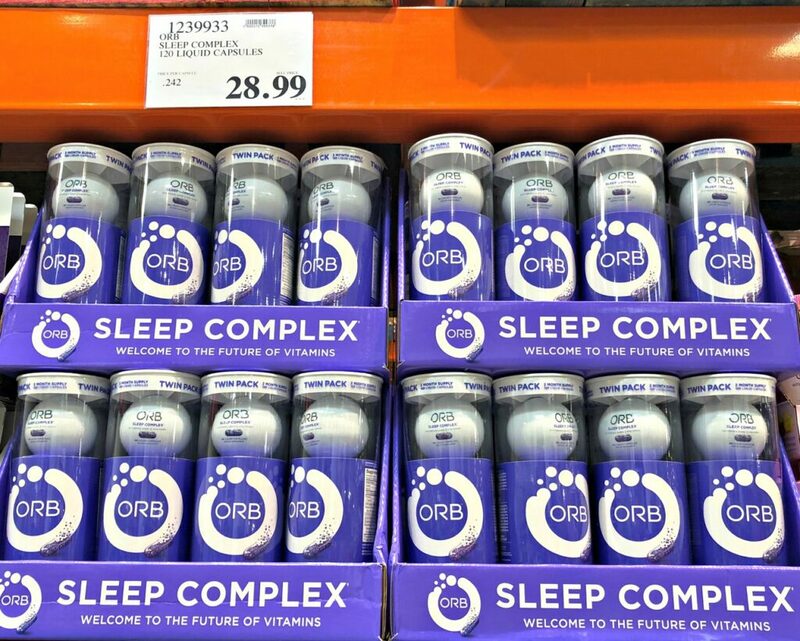 You may have spotted ORB on the shelf in Costco and wondered about the product in the space-age looking purple container. Time-Release with TERRA Intelligent Dosing® to ensure constant benefits are released through the night. Have you taken a cruise to Alaska? This was first on my husband’s bucket list and we leave soon! Our adventure includes a helicopter ride to a glacier, a dog-sled ride, and a float plane. I’m rested and ready to go! 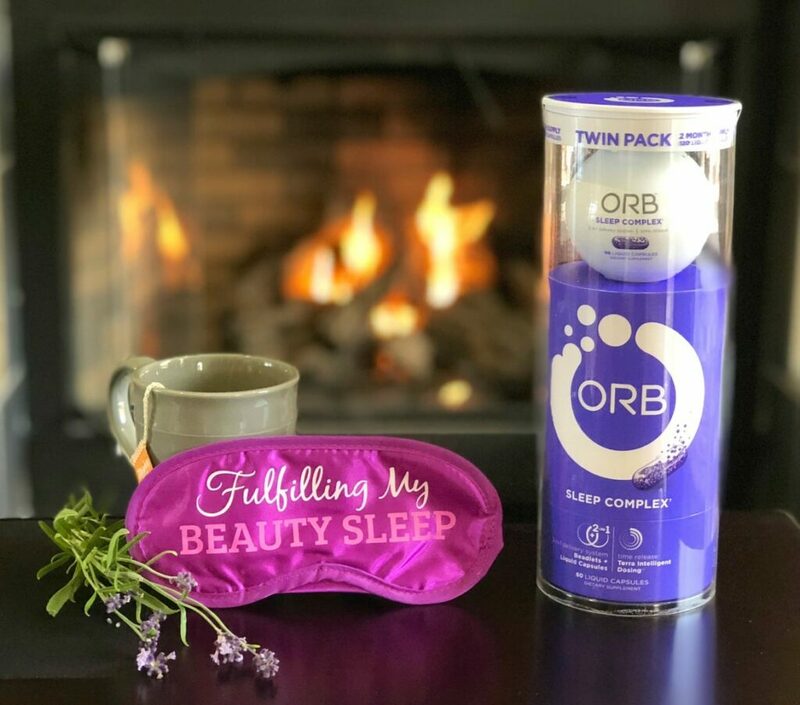 So whether you are an empty-nester like me and my husband or just someone who has trouble sleeping at night, ORB Sleep Complex just may be the answer you have been searching for. Don’t let lack of sleep hold you back. I’m not! You can find it at your local Costco in California, New Mexico, Arizona, and Colorado and online at Costco.com. If you are not a Costco member, find it at ORBWellness.com. Each container has a 2-month supply of 120 liquid capsules. 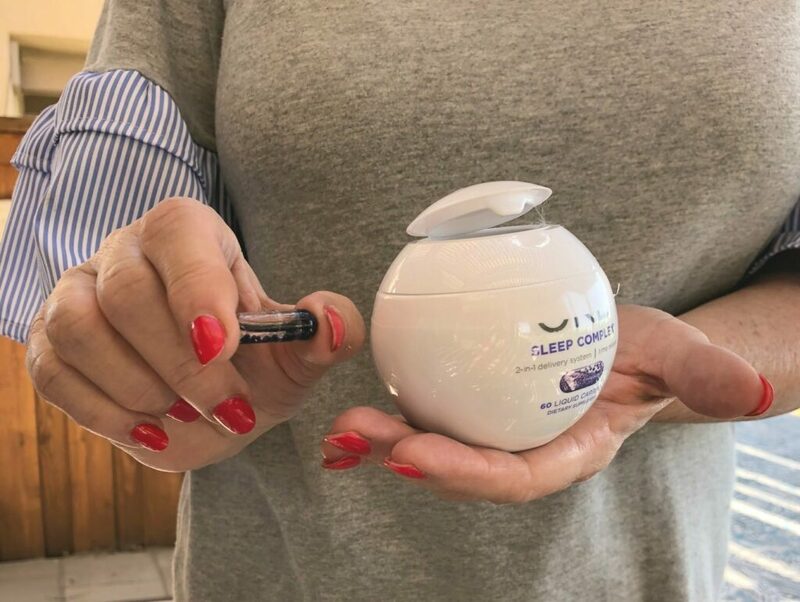 You can learn more about our the ORB range of products including Hair Skin Nails + Collagen, Heart Complex, Multi+Fish Oil and more.